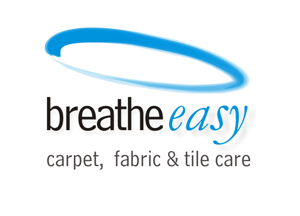 Breathe-easy Carpet & Fabric care have been helping people recover from the distressing circumstances of water damaged homes and businesses for many years. The key to our success in this field is extensive training in water damaged carpet restoration and with a network of more than 35 trained technicians throughout Western Australia available to call upon, a fast response is guaranteed in your time of need. Breathe –easy will take care of the flood restoration situation from the initial mitigation to drying of carpets then cleaning your carpets then relaying your carpets and returning the existing furniture back to where it belongs. With access to an extensive range of drying equipment, from truck mounted extractors to air movers and dehumidifiers, Breathe-easy will have your premises back to normal as soon as possible but please remember it is paramount you contact us as soon as possible after any water damage, to prevent further damage.